We look forward to welcoming you to Crop & Create Saskatoon 2016 and on behalf of the whole team, WE ARE SO EXCITED to see you (and see some of you again!) at this special one-of-a-kind event! As you may have some questions, we thought we would provide some additional helpful information for you to consider as you are getting ready.Parking & Directions: Information regarding parking and directions to the Travelodge can be found here. Parking for guests staying at the Travelodge is complimentary. A pass will be issued by the front desk so be sure to stop there first to receive your pass.Seating arrangements: We ask that all seating requests be emailed to jen@scrapbookandcards.com and we will place you all together to the best of our ability! We will have small tables around the room to place any equipment that might require electricity. We cannot run extension cords to tables. Class supply lists: The class supply lists can be found on the class information pages along with the sneak peeks. If you need additional clarification, please don’t hesitate to let us know! Lanyards: When you register at the event (and pick up your fabulous “goody” bag!) you will be provided with a lanyard with your name and class information on it. Please be sure to wear it at all times when entering/exiting the crop and also when you attend each class. 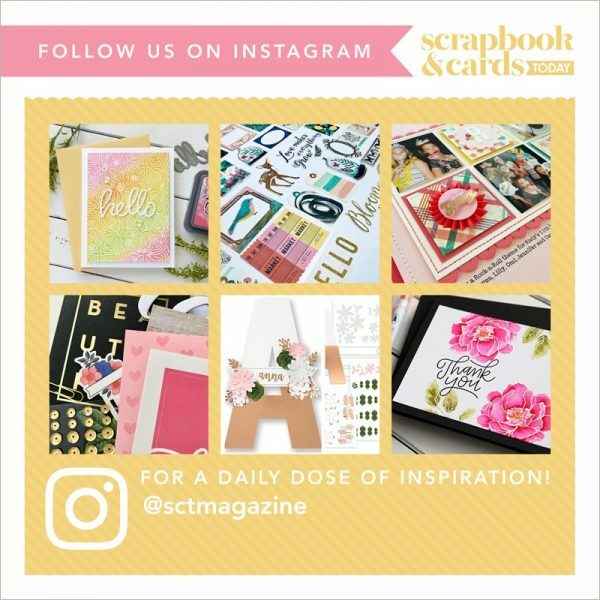 On Site Stores: We are excited to have The Scrapbook Cottage and Scrappin’ With T joining us at the event with some incredible deals and fun things planned for you! Dietary Restrictions: If you have any dietary restrictions please send us an email at jen@scrapbookandcards.com and we will try to accommodate any special requests! Friday night fun: Don’t forget to join us at 9:30 p.m. on Friday evening for an incredible dessert buffet AND a teacher meet n’ greet/make n’ take session! Sponsors for make n’ takes include BoBunny, Jillibean Soup, Heidi Swapp, Doodlebug Designs, American Crafts, Ranger and and more! Be sure to pull up a chair, enjoy some goodies and have some fun with us! Food included at the event: Saturday and Sunday we will be serving a beautiful buffet lunchwhich will include tea/coffee and dessert. On Friday evening we will have an exquisite dessert buffet filled with pastries, chocolate, fruit, tea/coffee and more. Photo booth: Get ready to have many laughs in our Crop & Create Photo Booth! If you have not see the fun pictures, be sure to “like” Crop & Create on facebook and see the good times we have in there. Be sure to bring your cameras to record all the memories! Alcohol: As we don’t have a liquor license, we would ask that you not bring any alcohol to either the classrooms or the crop area. The Travelodge has a restaurant and a lounge for dining and drinks. There are also several restaurants in the area. Please note we are not permitted to bring outside food into the main crop ballroom for liability/insurance reasons. If you have any additional questions, no matter how big or how small, please be sure to email us at jen@scrapbookandcards.com. See you at Crop & Create Saskatoon 2016!